Broadway lot – Located a half a block south of the Square on the corner of Broadway and Jefferson streets, this new lot adds 18 unrestricted public spaces. Indiana lot – Located a block east of the Square at the corner of Indiana and Marion streets next to the Danville Public Library, this new lot provides 38 unrestricted public spaces. Parker said new signage and landscaping at the two lots would be installed later this fall and early next year. 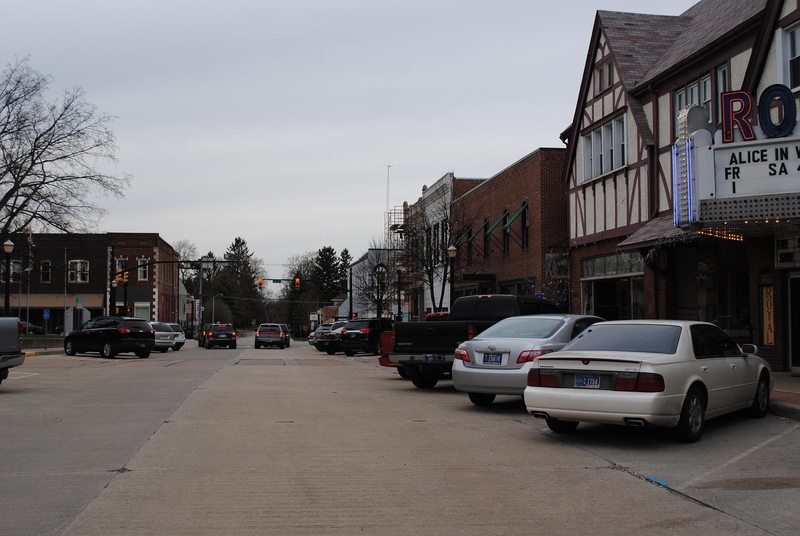 The town also added 25 additional on-street parking spots on the Square through a re-striping initiative and 13 additional spots by adding angled parking along Washington Street just north of Main Street. Those 38 spots are also free, but include time restrictions. A map detailing all of Downtown Danville’s parking is available on the town’s website at www.danvilleindiana.org/egov/docs/1317844677_48522.pdf or for more information, call Danville Town Hall at (317) 745-4180.